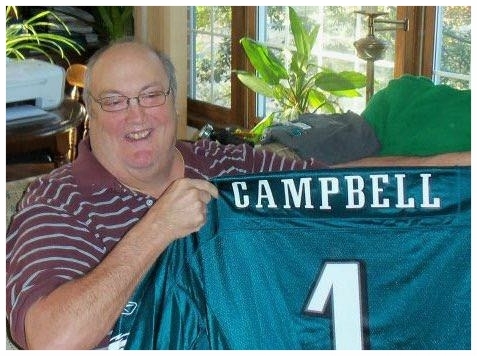 Ronald embodied a true sense of loyalty, from his long-standing friendships and his love of the Eagles to the many roles he played in the lives of his family. He will be dearly missed & his time with them forever treasured. The Campbell Family would like to thank the entire staff for the compassion and generosity they provided Ronald while he was under their care. A memorial contribution to Samaritan Health Care and Hospice would be both a living tribute to Ronald's memory and help other families receive the care they deserve when they need it most.